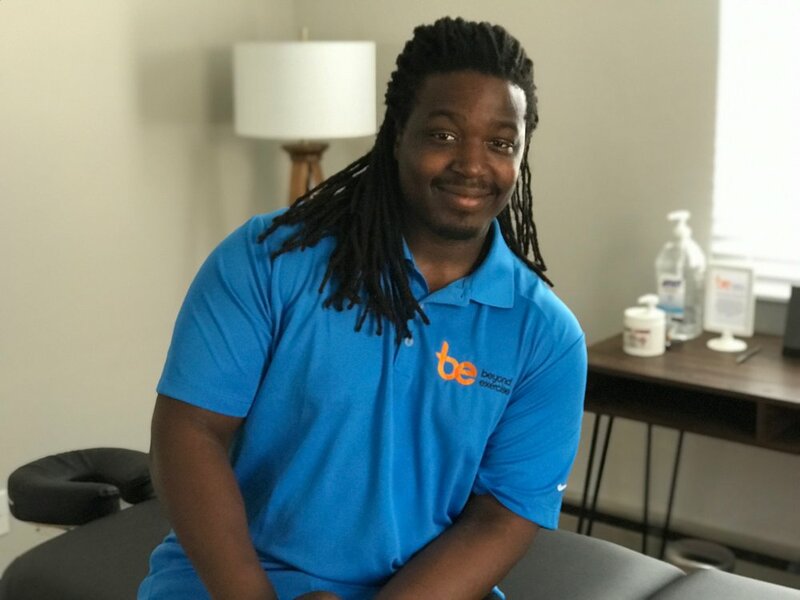 Ean has been performing medical massage services for several years, working with a variety of clientele from recreational athletes, weekend warriors, desk jockeys, professional athletes, and everyone in between. His touch can adapt to someone in need of a more gentle pressure to someone looking to release some deep tissue problems. Ean is a graduate from the School of Creative and Performing Arts and went on to receive his medical massage training from Antonelli College.